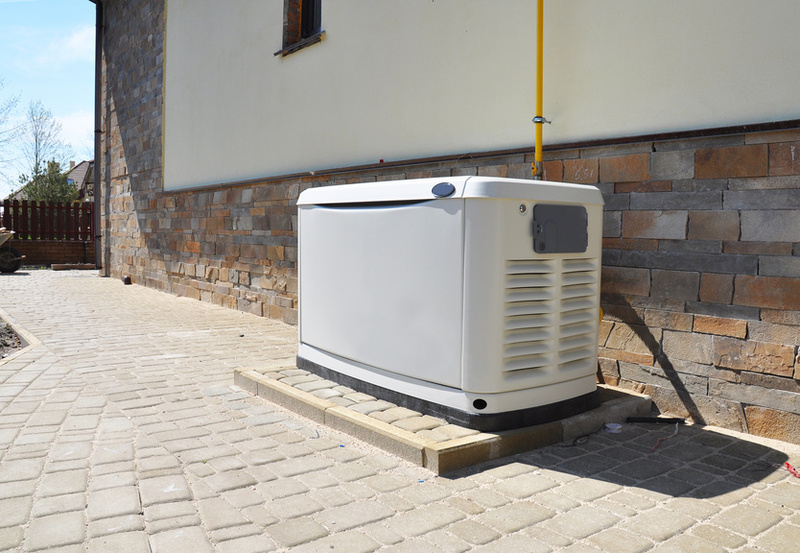 Backup generators are great to have during the summer to keep your air conditioner running just in case of a power outage. But backup generators are also a good idea to have during the winter when the temperature starts to drop at night. If you don’t already have a backup generator, here are a few reasons to call your local backup generation services to install a generator before winter officially hits. You’ll have a backup heating source. Winters in Texas may not be as bad as in other parts of the country, but that doesn’t mean you don’t have to worry about those chilly nights. Backup generators give you peace of mind to know that you have a backup heating source in case of a power outage. Keep your essential appliances running. Even if you can bear the cold, losing out on power for more than a few hours can cause a lot of problems. When your fridge stops working, all the food you have in there can easily spoil (and food is expensive). With a backup generator, you don’t have to worry about losing out on over $200 because of a power outage. Avoid fire hazards. During a power outage, what’s one of the first things that many parents do? Light candles. Unfortunately, lighting a lot of candles can actually be a fire hazard, especially when those candles aren’t in your line of sight at all times. A backup generator gives you the ability to see around your house during a power outage without having to rely on a single family flashlight. Keep your business running. Nowadays, more Americans are working from home than ever before. Backup generators ensure that you have power at your house and in your home office so you can still work without having to go to the local coffee shop. Looking for energy solutions for your home this winter? According to the Department of Energy, up to 22% of all electricity generated in the U.S. is used for lighting. Unfortunately, the extra lighting you use during the winter months can add up on your electric utility bills.